The outer layer of the ComfortFull 2's dual-flap cushion features a soft, polished survace. 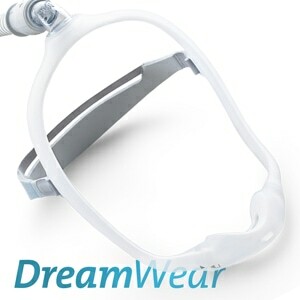 This improves comfort and provides a more reliable seal for better CPAP and BiPAP Therapy. 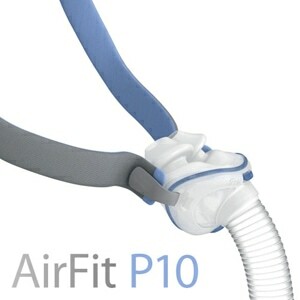 Plus, the redesigned cushion and faceplate are now just one lightweight piece. 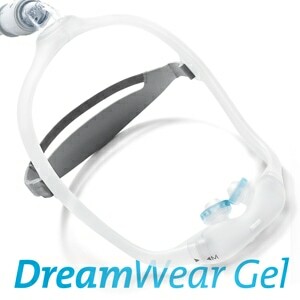 Additional product advancements like an entrainment valve with a split washer for better swiveling of the elbow; and a more secure and standardized connection make the new ComfortFull a great improvement on an already great mask. 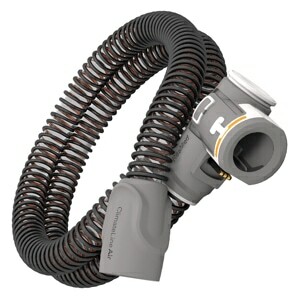 In the Package ComfortFull 2 Full Face CPAP & BiPAP Mask with Adjustable Headgear.